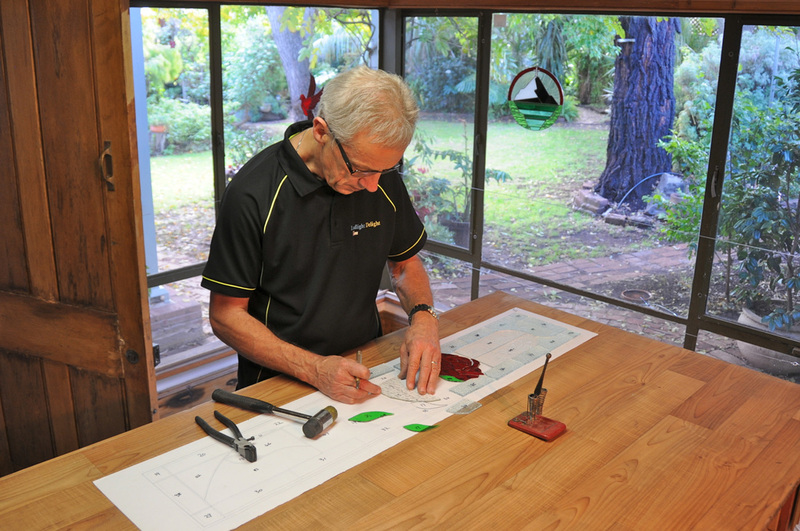 With over 35 years of leadlight experience, Tim's focus is on creating unique and high quality items, getting to know what customers want and sharing their pleasure in the completed product. 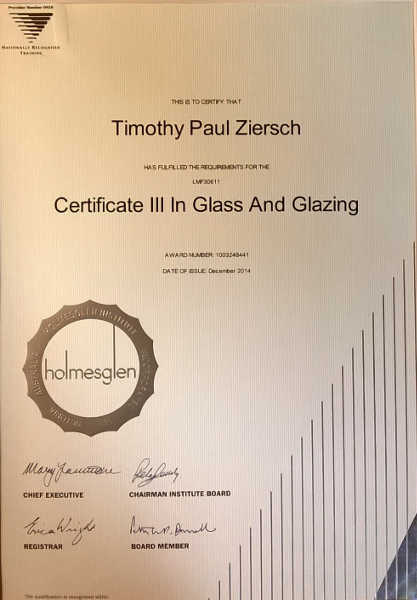 Tim is accredited via Holmsglen TAFE to work with Glass and Glazing. All items are manufactured to meet Australian Standard - Glass in Buildings (AS 1288 - 2006).